On a dark night in the village of March Magna, Barnaby's wife Joyce swerves her car to narrowly miss a shadowy figure in the road. Or so she thinks. Later that night a body is discovered in the old cemetery. Did Joyce hit someone after all or was the victim, who seems to have plenty of enemies, killed by one of the villagers? 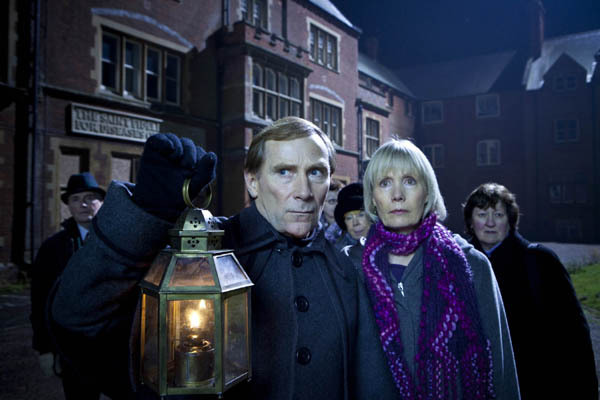 Barnaby and Jones have their work cut out as all the villagers seem to be hiding something - but is it murder?